From its earliest stages, the upcoming Shazam! movie has been touted as a “fun” superhero flick, one that would somehow evade the bleak tone and drab palette of most of the DC Comics adaptations that have made it to the big screen. 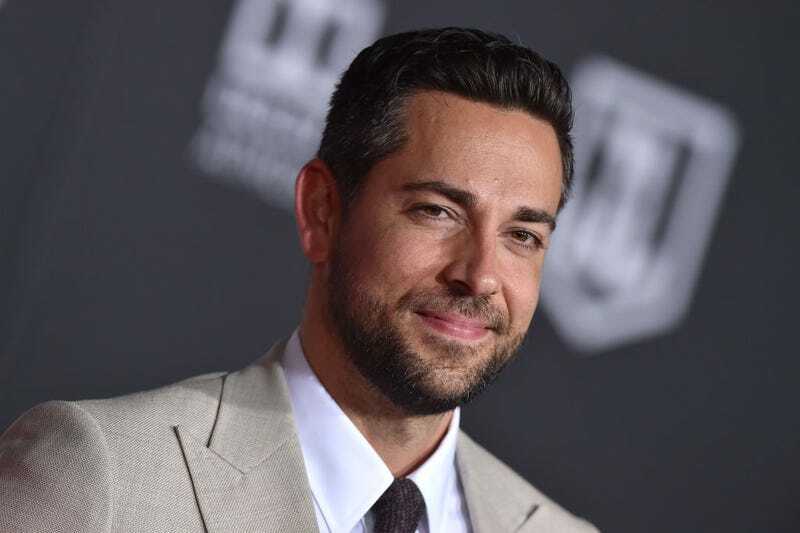 Casting Zachary Levi looked like a step in the right direction for the film, which will debut just a few months after Aquaman, another DCEU movie whose comedic elements are being talked up ahead of its release. Levi’s best known as the computer dweeb turned intermittent action hero on Chuck, so he probably won’t give us a morose Captain Marvel who takes it out on criminals when he gets a wedgie in gym class or something. Give Billy a ridiculously huge loft in Manhattan, and this could be Big. But it also sounds like screenwriters Henry Gayden and Darren Lemke have taken inspiration from the New 52 version of Billy Batson, who’s now a teen in foster care. His foster sister Mary Bromfield will appear in the movie, though it’s currently not known if she’ll get her Shazam!-like powers, too. Whatever their living situation, these two teens will have fun, though, while also thwarting Dr. Thaddeus Sivana (Mark Strong). Shazam! is scheduled to debut April 5, 2019, just five months after Jason Momoa’s standalone Aquaman movie.